Grams (g) and kilograms (kg) are the two most common units of mass in the metric system. Another way to convert g to kg is to simply move the decimal point three spaces to the left. So, for 1536 g becomes 1.536 kg. 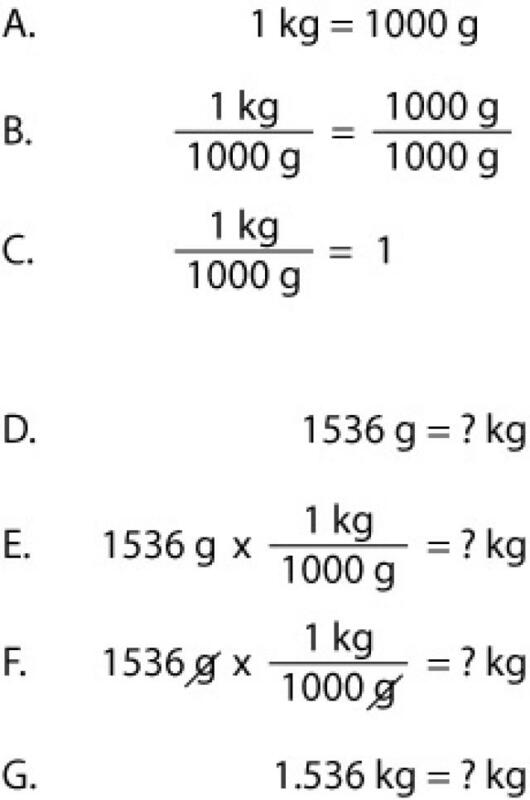 This example problem illustrates the method to convert kilograms to grams. 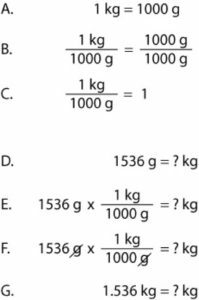 When you convert kilograms to grams, all you need to do is move the decimal point three spaces to the right. This is essentially multiplying by one thousand.